Scholarship | The Dylan Kyle Poche Memorial Foundation, Inc. 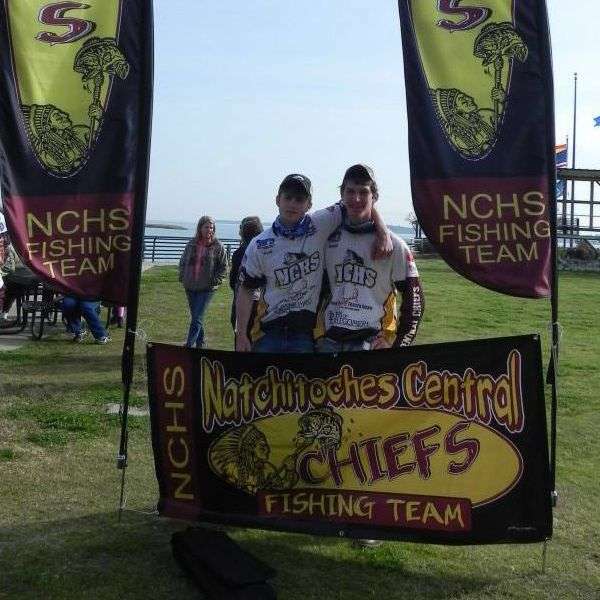 The Dylan Kyle Poche Memorial Fishing Scholarship will be presented each spring to a graduating senior who plans to be a member of the Northwestern State University Fishing Team. 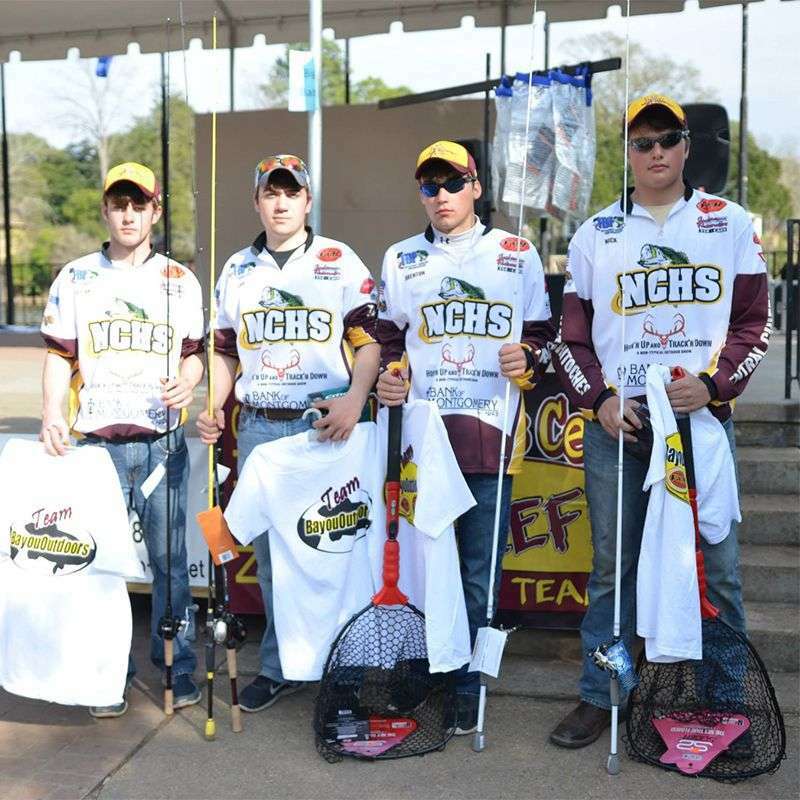 If no eligible applicants apply for the scholarship, the funds will go to support the NSU Fishing Team and its activities. 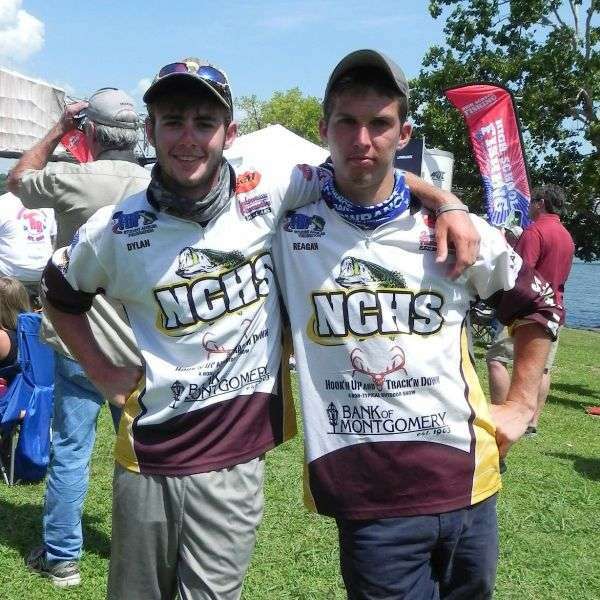 This scholarship was established to provide funds for young anglers who possesses a passion for competitive fishing. 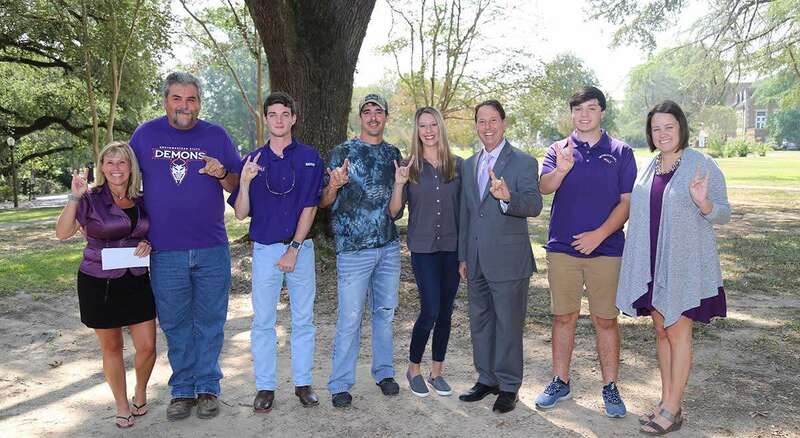 Through this scholarship the memory of Dylan Kyle Poche will live on forever. The 2019 Scholarship information is now available! 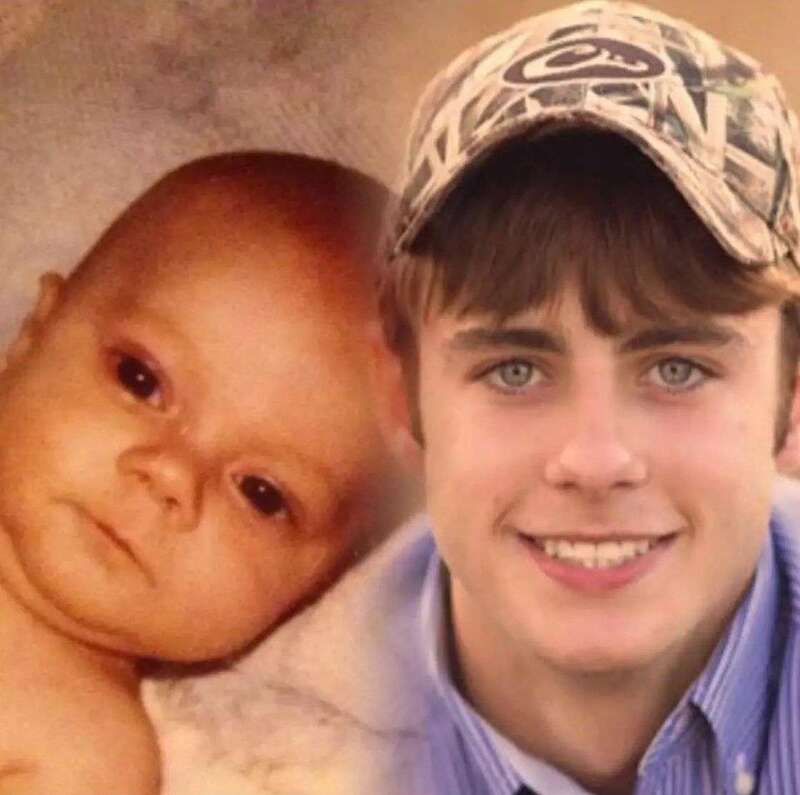 The Dylan Kyle Poche Memorial Foundation, Inc is a Federal 501(c) (3) Non-Profit Organization established to continue our work in Dylan’s memory. The main goal is to raise funds to give to various charitable organizations throughout the world.